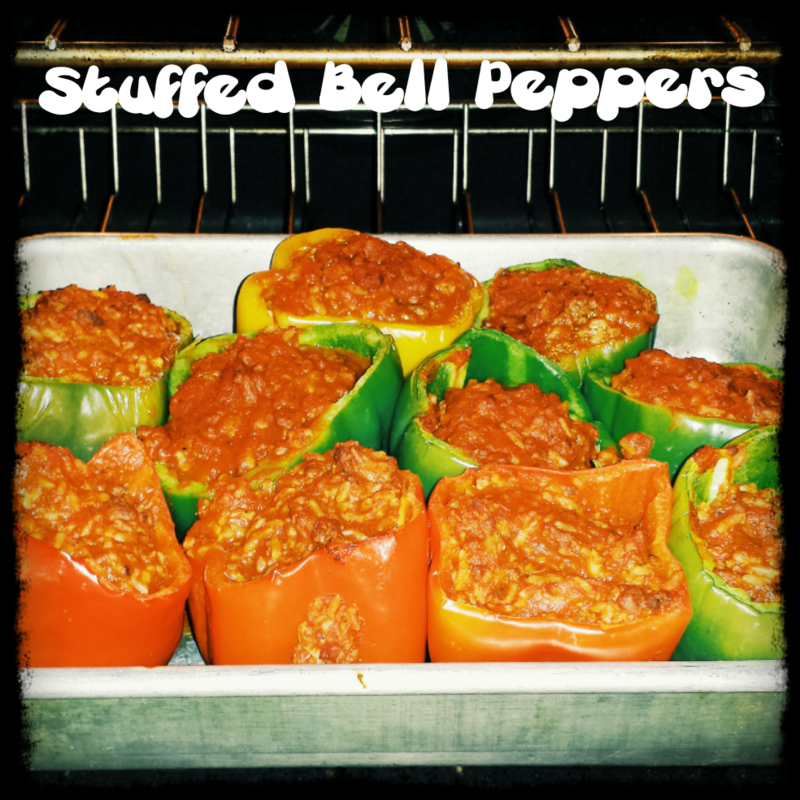 Stuffed bell peppers are a good option for a healthy, but still tasty meal! I like to make them as simple as possible. When I was on a meal plan during college (for running) these were always one staple that I could eat out of the slightly more unhealthy meals my mom liked to cook. The recipe below is courtesy of my Mom. 1. Preheat the oven to 350 degrees. Wash all bell peppers thoroughly. Cut off the tops of the bell pepers and scrape out the seeds and core so the bell peppers are empty inside. 2. Cook enough rice to make 3 cups of cooked rice (check the package you are using for instructions and directions). 3. While the rice is cooking, brown the sirloin or turkey on the stove top (no oil/butter necessary) in a skillet. Drain any grease into a can or other container. 4. Once the meat is fully browned and drained, add the two jars of pasta sauce to the meat and stir them together. 5. Add the cooked rice to the meat and pasta sauce and combine all ingredients together. 6. Place the bell peppers into a 9×13 baking pan facing up. Fill the peppers with the mixture from step 5 until they are all completely full. 7. Place the bell peppers in the oven for 30 minutes. When they are done, allow them to cool, as their contents will be hot. What types of variations of stuffed bell peppers do you make? I love stuffed peppers! I like how you used marinara sauce, what a great idea! I just made Mexican stuffed peppers for dinner the other night and they turned out awesome! 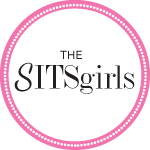 My runner hubby loved them as well which is always a great thing in training season 🙂 I blogged about them, check it out! 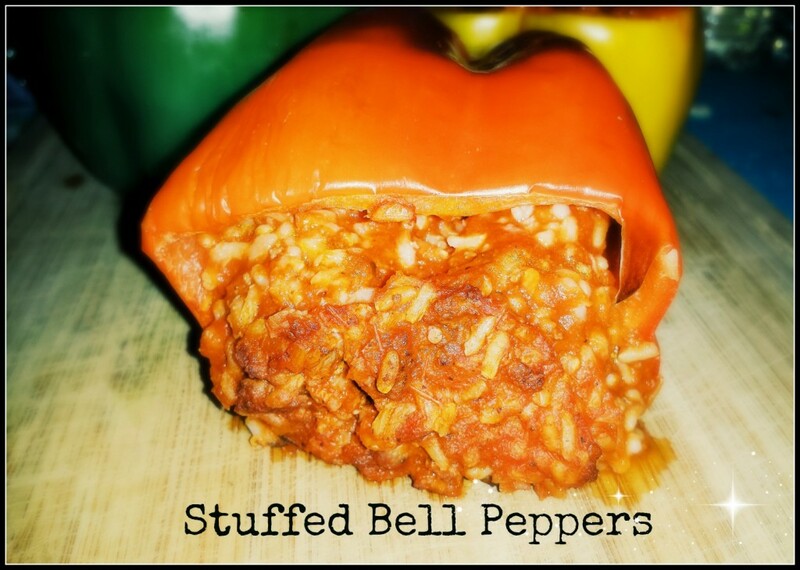 Your Stuffed Bell Peppers are just awesome! Thanks so much for sharing your awesome recipe with Full Plate Thursday this week. Have a great weekend and come back real soon! Thanks so much for hosting and for the support!